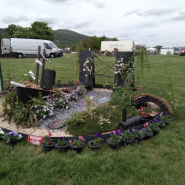 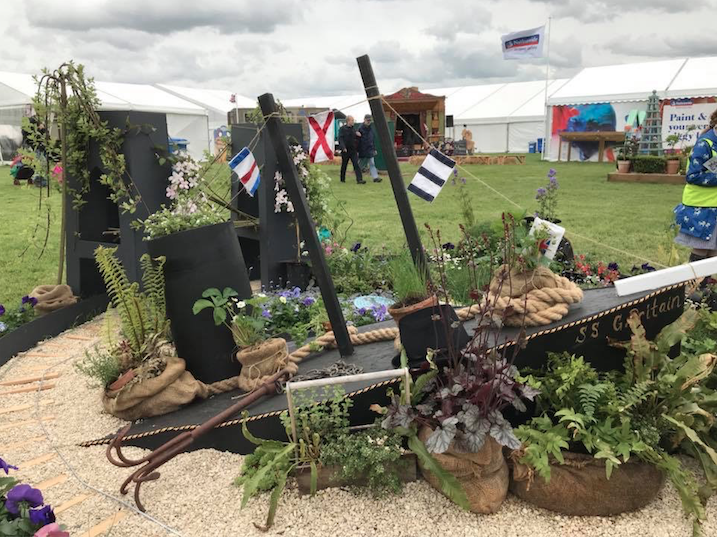 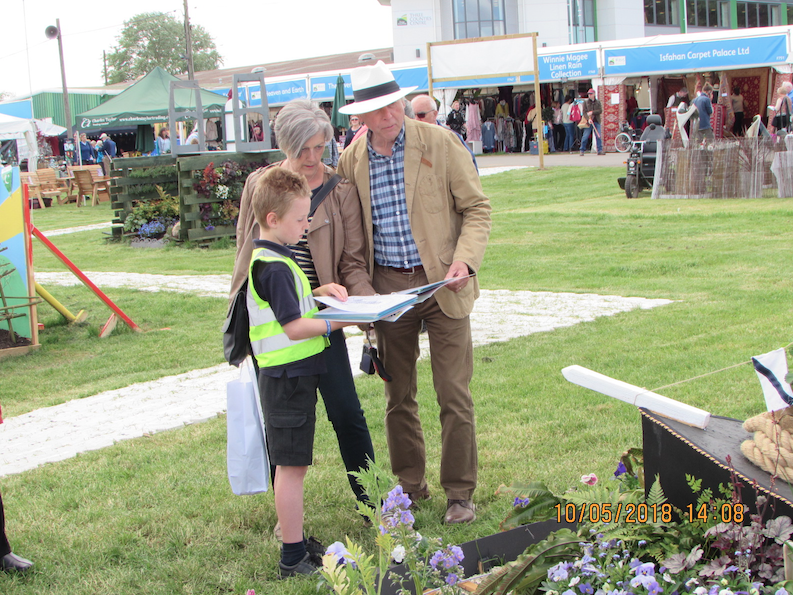 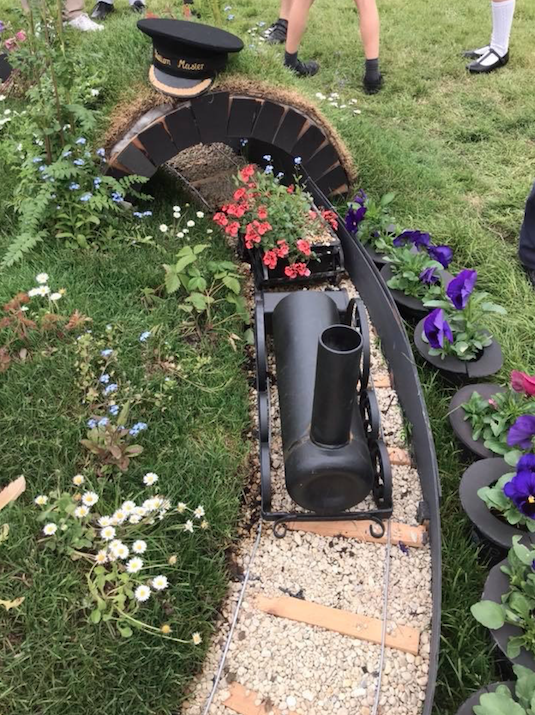 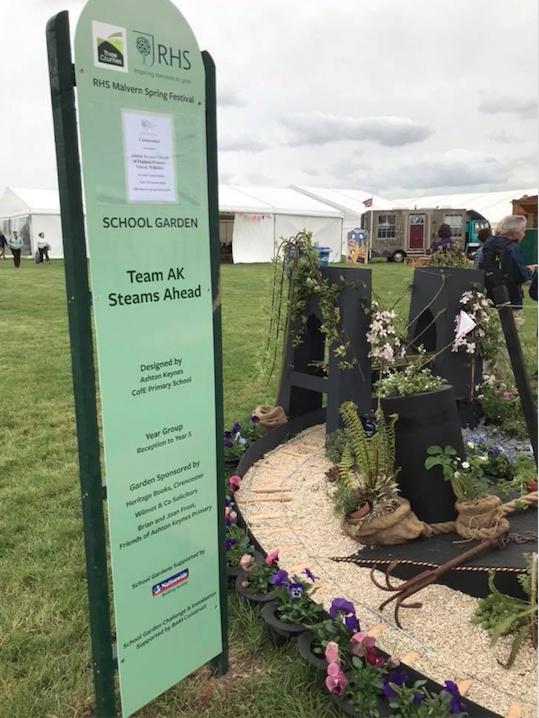 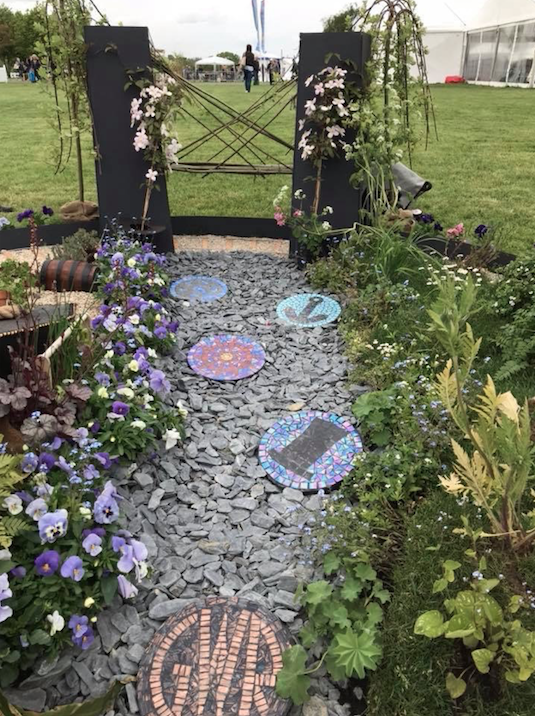 We were thrilled to receive the call from Mr Jackson yesterday (10th May) confirming the AKPS show garden had won 2 certificates! 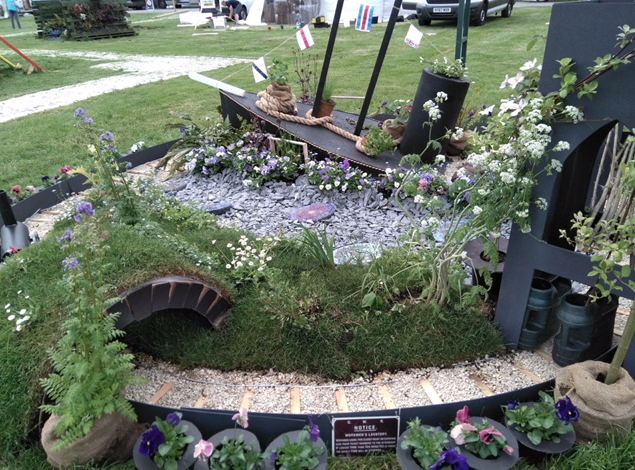 We were runners up in the ‘Best project management’ and also received a commended from the RHS. 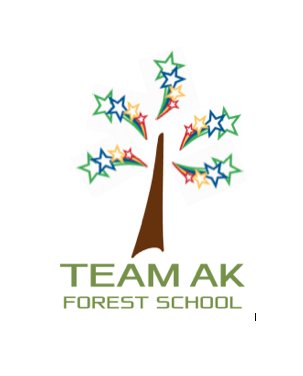 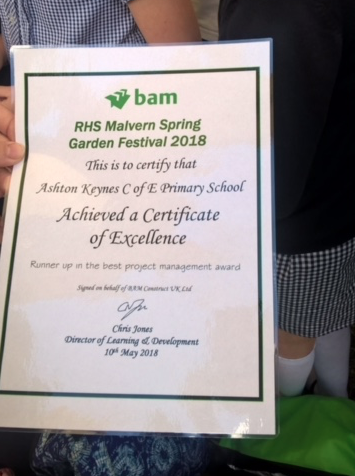 What a fantastic result and well done to all involved in the AKPS Team Malvern including children, staff, volunteers and sponsors. 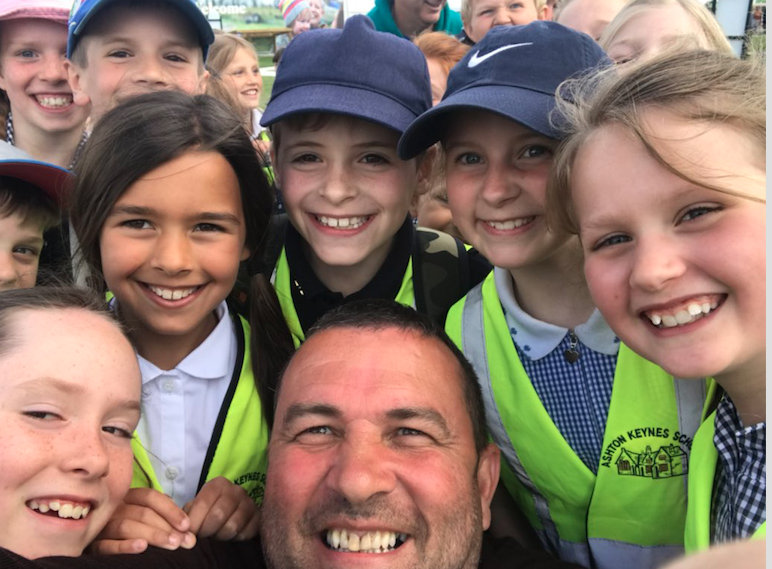 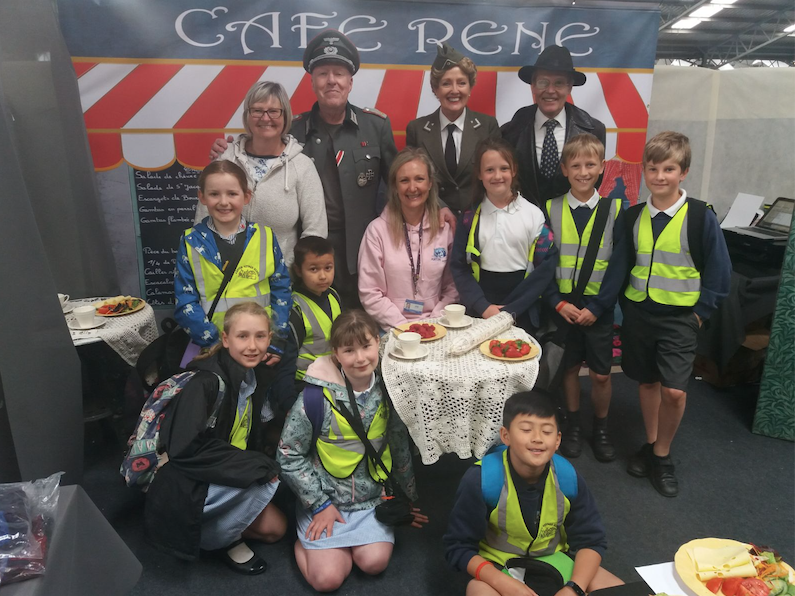 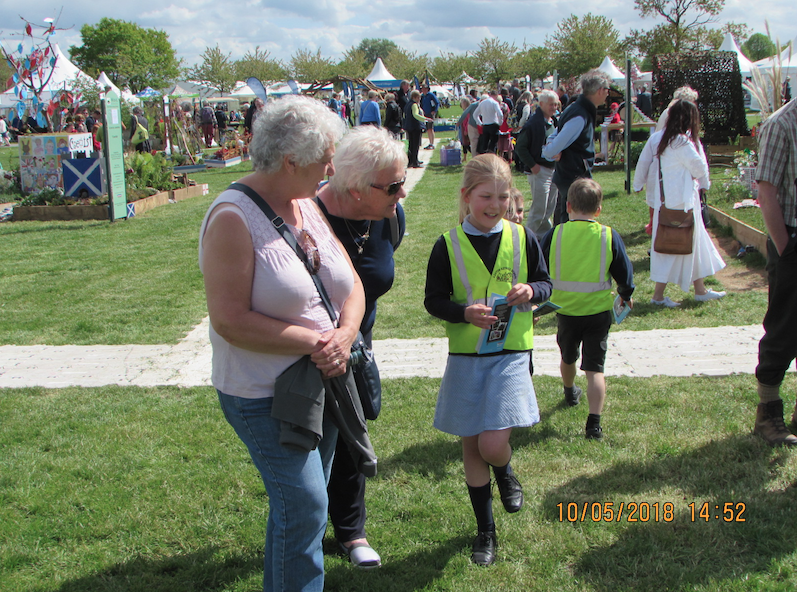 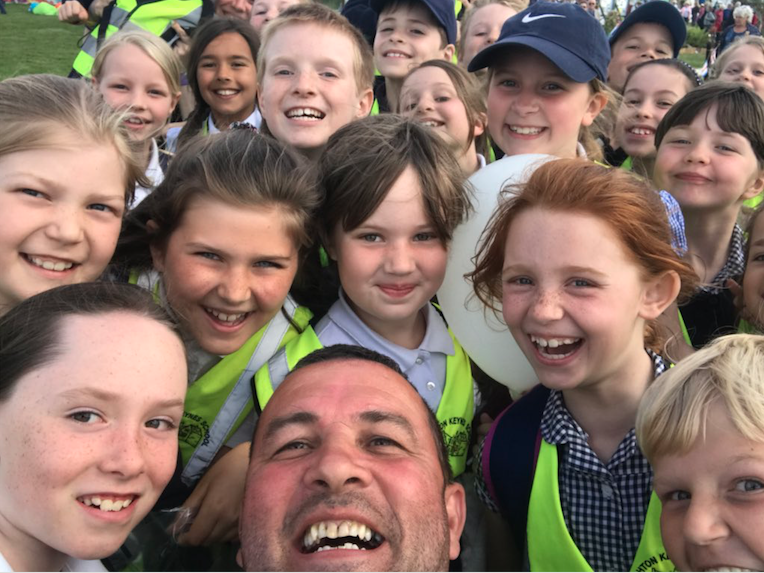 Class 4 & 5 had a brilliant time on their consecutive trips and were fantastic ambassadors, take a look at some pictures including selfies with Blue Peter gardener Chris Collins and the cast of Allo Allo!